Under the Act, the department is able to charge fees to cover the assessment and processing costs of applications. Learn more about how these fees are set. Water management charges for your unregulated river or groundwater licence can be billed under a 1 or 2-part tariff. Find out more. 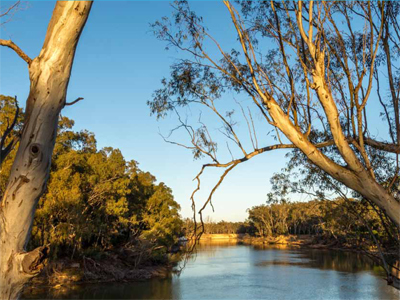 Information on the three categories of fees and charges are levied for the water management services in NSW.